Ayato Sakamaki. 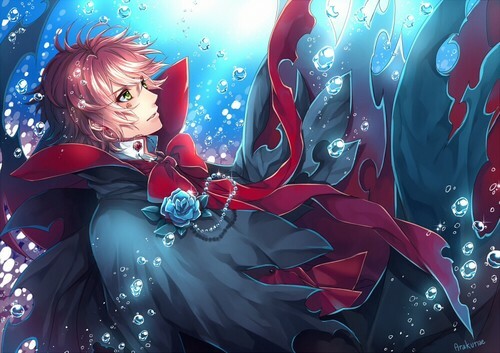 original title: -Diabolik Lovers__2013-09-15-. HD Wallpaper and background images in the Diabolik amoureux club tagged: photo ayato.